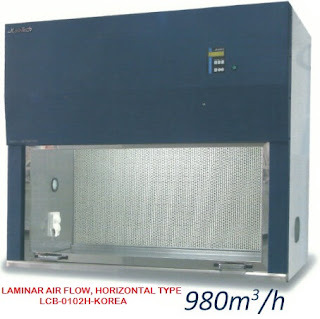 It is widely used in petroleum, chemical, electronic instrumentation, physics, chemistry, bioengineering, medicine and health, life science, light food, physical property testing and chemical analysis and other research departments, universities, enterprise quality inspection and production departments, when working for users, it provides a controlled and constant temperature and constant liquid environment. 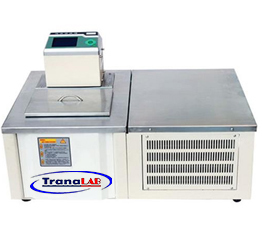 Conduct constant temperature experiments or tests on test samples or products. It can also be used as a direct heating or cooling and auxiliary heating or cooling power or cold source. The use of non-fluorine environmental refrigeration technology, will save energy and reduce consumption. Fully enclosed compressor refrigeration system with overheating, overload automatic protection. Using high quality fully enclosed compressor cooling, low noise. With self-tuning intelligent PID automatic adjustment control function. Has a power-off protection feature that automatically delays for three minutes. Upper and lower limit temperature alarm can be set. Uses a large screen display to facilitate, intuitive understanding of the working status. Liner with high quality stainless steel.